P200 two flute cutters are manufactured from high quality, solid carbide and deliver great value for money. 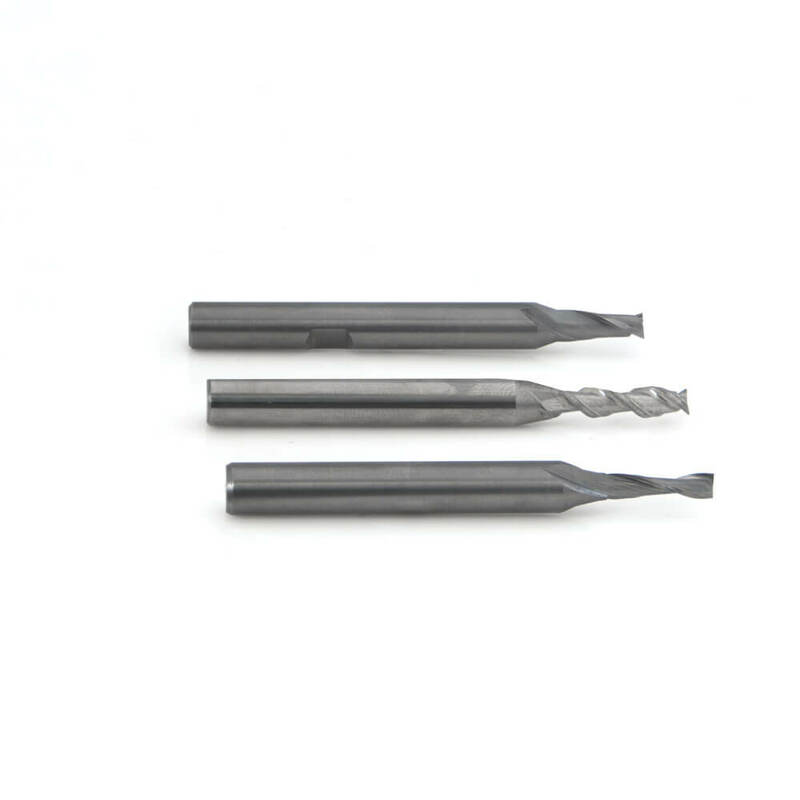 Widely used to machine wood-based sheet products, P200U tools have an upspiral two flute action that helps draw swarf away from the cutting area for a cleaner cut. The best face finish will be achieved on the underside of the sheet material. P200D tools feature a downspiral two flute action that helps prevent the furring up and/or delamination of a finished or laminated surface. The best face finish will be on achieved on the topside of the sheet. Coolant fluid is essential in the stainless steel cutting process.